Israel is known as the land of milk and honey. But there are grapes in those hills too. And they’re being turned into exceptional wines. 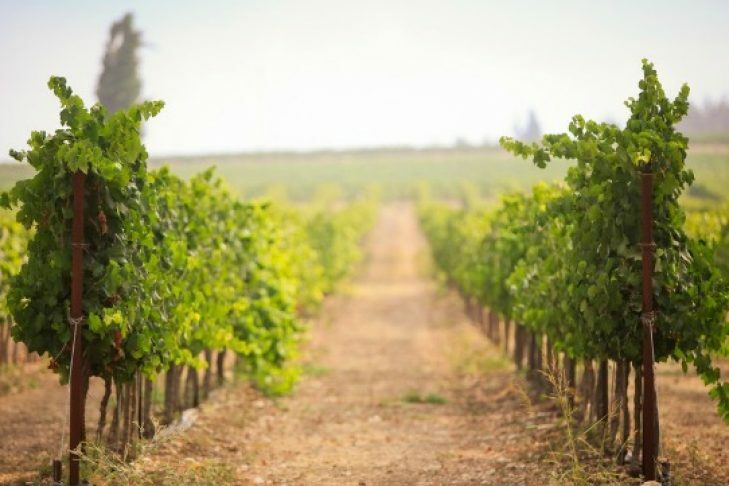 Come to israel360’s first-ever Israeli wine tasting for Greater Boston area young adults. We’ll be joined by Legal Sea Foods’ Master of Wine, Sandy Block, who visited some of Israel’s best wineries this year. He’s brought back some special pours for us in addition to a wealth of knowledge about Israel’s booming wine industry. We’ll provide the beverages (in addition to the wine) and light snacks. Space is VERY limited for this free event for Boston-area young adults (21-45). Reserve your place now! You must be 21 or older to register. Co-sponsored by the Consulate General of Israel to New England. Start Up Nation – Live!